Like Drunk Elephant, Kate Somerville and Herbivore, Kat Burki is up there with pretty much all the cult skincare brands on Instagram – but it isn't all hype. Founder Kat Burki has a degree in nutrition and background in healthcare, but while she realised it's important to eat well for your body, she discovered there’s nothing like putting nourishing ingredients, such as vitamin C, directly onto the skin for the very best results. Thus, her paraben-free, gluten-free and cruelty-free skincare brand was born and introduced to the UK after taking the US by storm. "We also don’t use fillers like dimethicone or silicone, which could clog pores and make them unreceptive to other ingredients, and we don’t use water, either," Burki told R29, which means formulas are a little more potent and eschew some preservatives. "Instead we make the formulations from the bottom up and focus on our KB5 complex," – a patented team of proven ingredients such as antioxidants and plant stem cells (for fending off pollution and other environmental aggressors) and amino acids to stimulate collagen and repair skin, among other things. In other words, Burki knows her stuff when it comes to great skin. Here's everything we learned over lunch with the pro herself. With 'skip-care' replacing 10-step Korean skincare rituals, lots of us are stripping back our routines, but Burki (who has great skin, by the way) can't imagine her routine without a facial essence. The big question: how exactly do you use one? 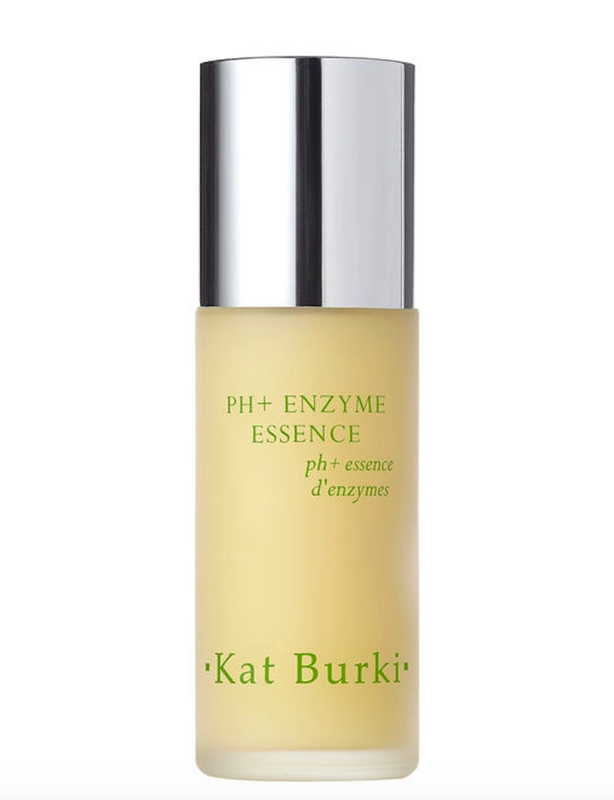 "Essences are usually used for skin ageing," explains Burki. "They don't fall into a serum or peel category, but it's something you can apply every day. It's best to use an essence prior to your serum and moisturiser, because it’s much thinner. I don’t believe you have to be rigid with your skincare and follow every single step, but it’s all about clever incorporation. An essence needs to be absorbed into the skin – it’s like a retinol product. You wouldn’t put anything super heavy on beforehand. For example, I use a cleansing balm, then the pH Enzyme Essence to balance and perfect the skin, then a cream. I eliminate a lot of stuff." 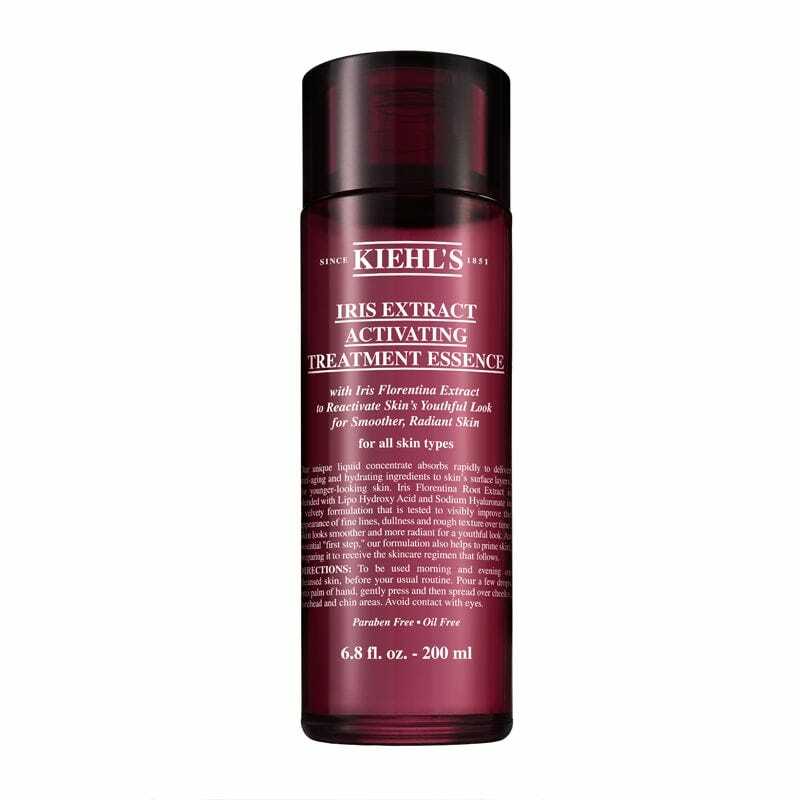 Also try Kiehl's Iris Extract Activating Treatment Essence, which brightens, softens and minimises the appearance of pores. Simply pat it onto clean, dry skin before layering on your other products. There's a big moisturiser debate going on in the beauty industry at the moment. On one hand, you have the experts who advise ditching it altogether while other professionals, such as Dr Anjali Mahto, dermatologist and author of The Skincare Bible: Your No-Nonsense Guide To Great Skin, say it is necessary for maintaining skin elasticity. 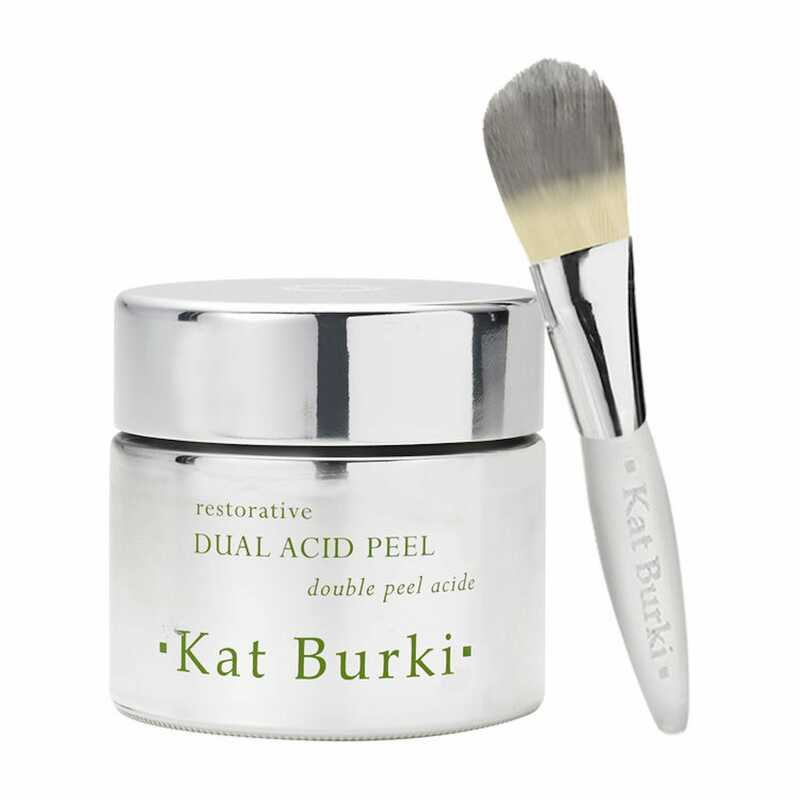 Burki seconds this, especially if you're using acids. 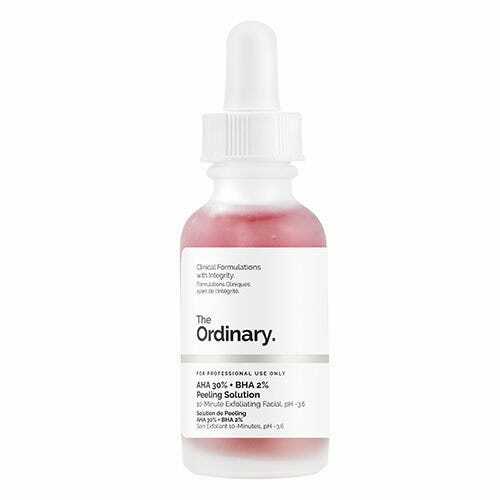 "You need that extra hydration if you’re using things like lactic and glycolic acid in the evening, which can be quite harsh and dehydrating on the skin. What lactic and glycolic acids do is remove dead skin cells, so the new cells need nourishment. Try something with vitamin C." And if you can't stand the thought of heavy creams, Burki adds that something light will do. 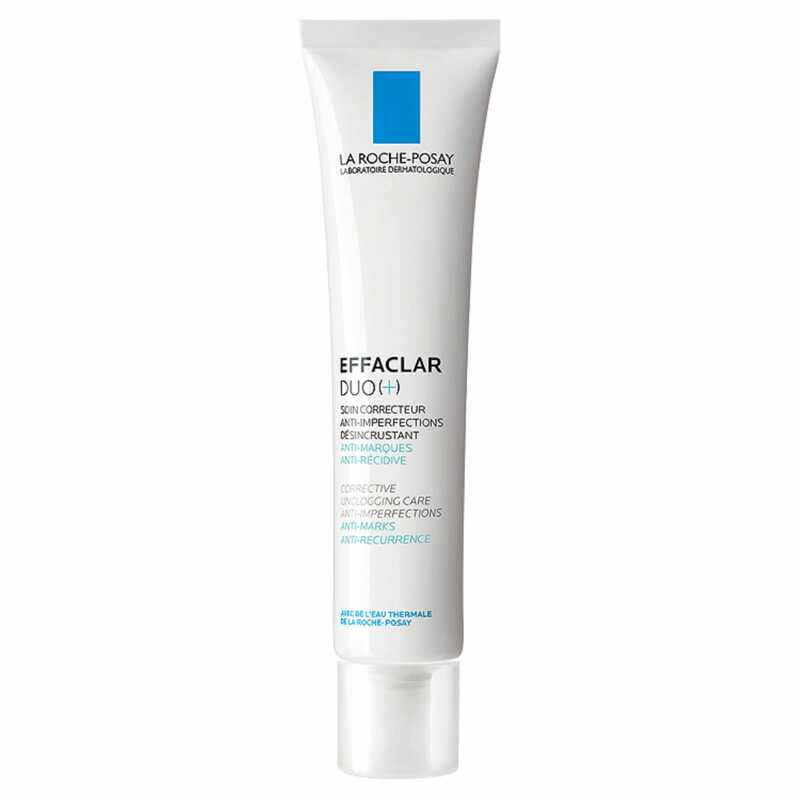 R29 recommends La Roche-Posay's Effaclar Duo+, Simple Kind To Skin Hydrating Light Moisturiser, and Kat Burki Super Peptide Firming Cream, launching later this month. "This is a great follow-up product," explains Burki. "Peptides work on the outside matrix of your skin by building collagen and making it stronger. They support skin structure and any age group can use them." "We need to be constantly exfoliating our skin," explained Burki. "Glycolic acid, for example, is really good for getting rid of dead skin cells and making newer ones more receptive to ingredients," she continued. If your skin is sensitive to AHAs and BHAs, give PHAs a go. They're much larger in size than the aforementioned groups of acids, which means they don't penetrate the skin as deeply. This makes them beneficial for sensitive skin types. Burki's top tip for reviving lacklustre skin (and we all need a little help post-party season) is mixing skincare products with makeup, instead of applying them in separate layers. "I take the Form Control Marine Collagen Gel and mix it in. It makes skin smooth and delivers a plumping effect. It’s really good before a photo shoot or special occasion." 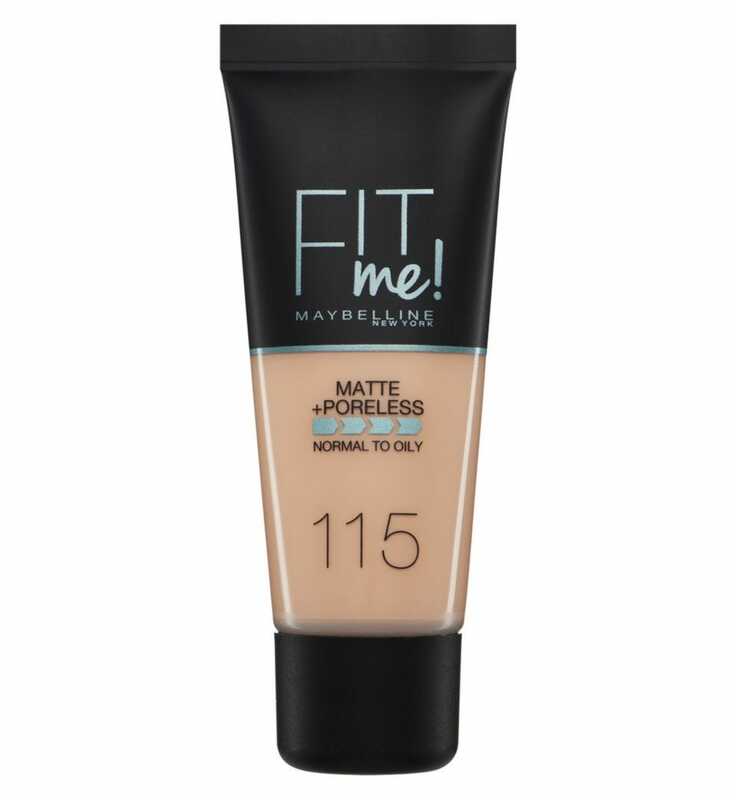 Try Maybelline Fit Me Matte & Poreless Liquid Foundation or Tarte's Shape Tape Hydrating Foundation for buildable coverage. "One of the things we always talk about in skincare is how do we get it in deeper," said Burki. "The Micro-Firming Wand delivers products 30% deeper into your skin. It’s based on energy and feels moisture, and when it touches the skin, it creates an ionic bond, which generates a massage – and that’s how it gets the product in deeper. So many tools are big, which is why I wanted to make this one a little more precise, so you can get into all the contours, such as the eye area and the lips. It’s fun to see the difference compared to applying products with your fingers – it chills you out as well." If that's a little out of your budget, we gave three crystal facial rollers a go, including jade, amethyst and rose quartz. You can read our verdict here. "Bioferments are going to be huge in skincare, for example Wakame," aka seaweed, Burki told R29. "You’ll see this ingredient more in Korean skincare and I’m fascinated by it, because not only does it help renew the cell cycle, but it contributes to their overall health." Try Green People's Beauty Boost Skin Restore, or REN's Flash Defence Anti-Pollution Mist. "We’ve just scratched the surface with how well it can work in skincare," added Burki. "We also put MSM into our products. It's a mineral (a natural form of organic sulphur) which works as a delivery system, so it really helps products absorb, and are introducing a goji berry line to the UK this month. This special ingredient has a blurring and smoothing effect, as well as antioxidant properties."